The meeting place for live performances buyers and sellers !! 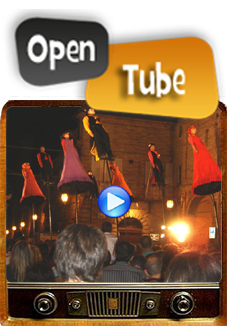 UPLOAD your productions and highlight them in OPEN STREET TUBE, to propose them on festivals across Europe. 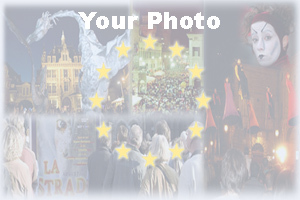 TAKE PART in periodical International Showcase, in order to test ONLINE the interest of operators in your artistic proposals.